Thanks to JOHNSON’S® Play Days, My Son Now Looks Forward to Bath Time! Before, it would take a while before we could make my son go to the bathroom for his bath time. Since last week, however, my almost 6-year-old son looks forward to taking a bath in the morning and at night. He’s even the one asking us what time he’s going to take a bath. That’s because he discovered a bath buddy that he really liked: JOHNSON’S® Baby Cooling Bath. He says his skin feels cool whenever he uses JOHNSON’S Baby Cooling Bath. He also likes its clean, fresh scent. My son sweats a lot, and he sweats more than usual lately because it’s summer. That makes him susceptible to prickly heat rash, which I’m trying to avoid. 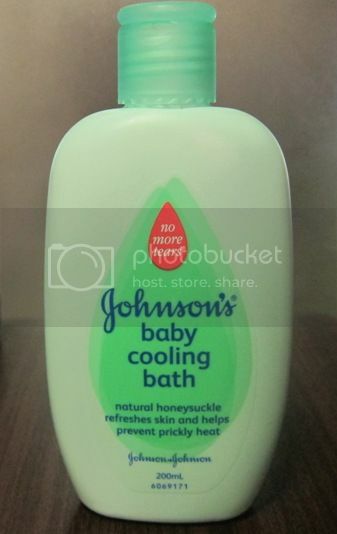 Now I don’t have to worry about that because JOHNSON’S Baby Cooling Bath has natural honeysuckle that refreshes skin and helps prevent prickly heat. JOHNSON’S® Baby Powder Skin Protection has zinc oxide, a proven anti-bacterial agent, and magnesium stearate that repels wetness. This unique formulation helps fight rashes and prevents them from coming back. •	JOHNSON’S® Baby Tumble Cologne a refreshing fragrance that gives an energizing after-bath feeling. 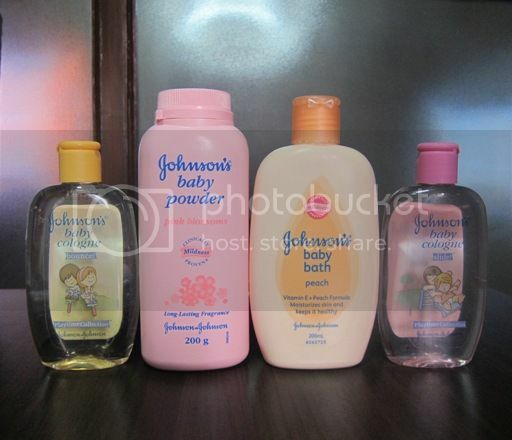 •	JOHNSON’S® Baby Pink Blossoms Powder with long-lasting fragrance. 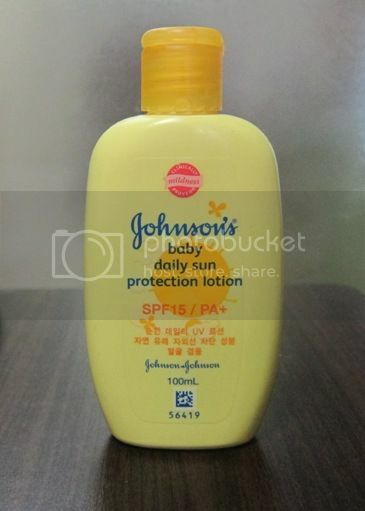 JOHNSON’S also introduces its Baby Daily Sun Protection Lotion. JOHNSON’S® Baby Daily Sun Protection Lotion protects children’s sensitive skin from the sun. It offers wide sun protection because it contains special ingredients that can block as much as 90% of the sun’s harmful UVA/UVB rays. It has a Clinically-Proven Mild® formula that is light and non-greasy, which makes it safe and comfortable for everyday use. 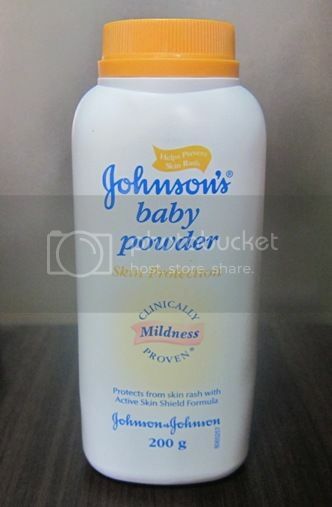 To know more about JOHNSON’S® Baby Daily Sun Protection Lotion, visit: www.Babycenter.com.ph/sunprotection. This entry was posted in Johnson's Baby Cooling Bath, Johnson's Baby Powder Skin Protection, Johnson's Play Days. Bookmark the permalink. ← Tools, Tools, and More Tools!